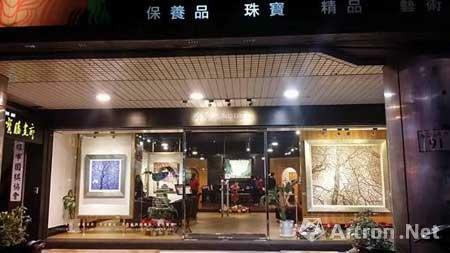 The travelling exhibition of Mr. Sanzi’s works at Taiwan is holding at Kaohsiung City nowadays. It is not only Mr.Sanzi’s first exhibition at year 2016,but also the third exhibition which has lasted for more than half a year from last August. The travelling exhibition covers the whole Taiwan Area. 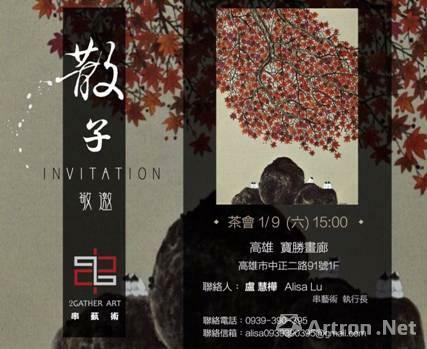 And the first Taipei exhibition and the second Taichung exhibition are all received a fervent response and a high evaluation, which attracted a large number of socialites, press and people in the art circle. 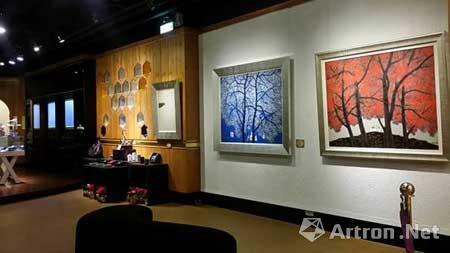 More and more people and collectors at Taiwan will be more familiar with Mr.Sanzi and his works.